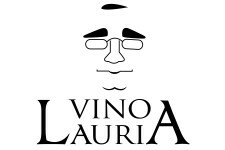 With wine making in his family blood, Vito Lauria decided to attend the University of Udine in Friuli where he obtained a degree in Enology in 2003. After stepping off the campus he worked at a number wineries in northern Italy for a few years before returning to Sicily in 2005. Vito came home to open the old family winery in Alcamo, 30 miles west of Palermo. The making of the dry Zibibbo wine has started not too long ago and only by a few. 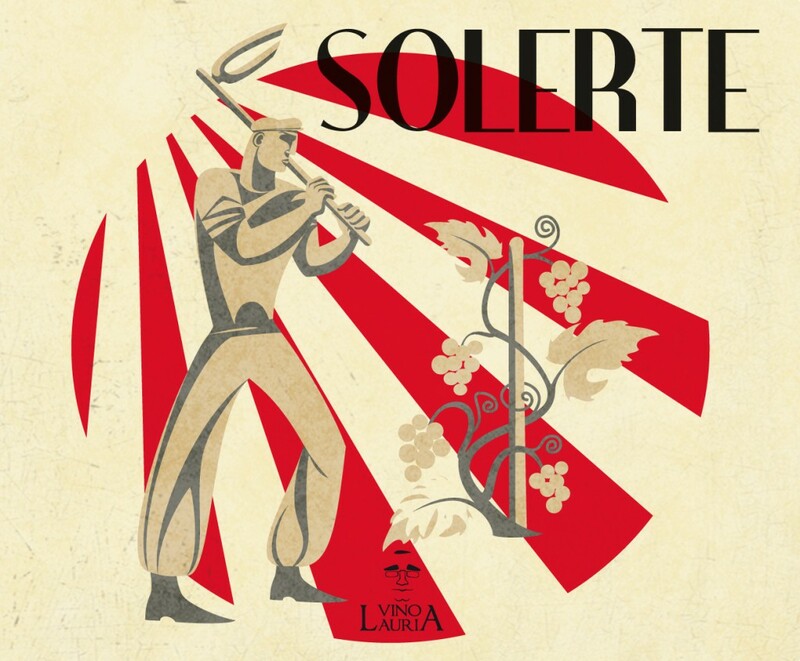 Solerte, is a result of “elegant” grapes grown in calcareous lands around Salemi, it is a very aromatic, floral wine but never cloying. Crystal clear, intensely floral aromas, persistent acidity and low alcohol content; it is a must for the summer and for a special drink before dinner. 100% Zibibbo, the vine that gives the sweet, it is typical of the island of Pantelleria. Vinified dry, it has great potential for floral aromas.